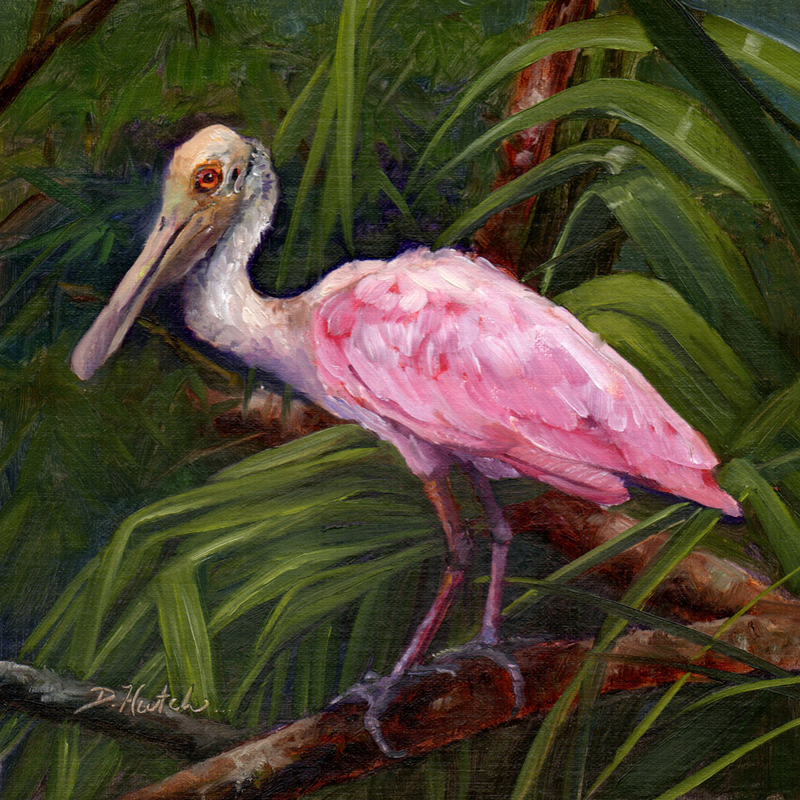 I have completed 3 paintings of Roseate Spoonbills. They are 8" x 8" painted with professional oils on linen canvas panels. 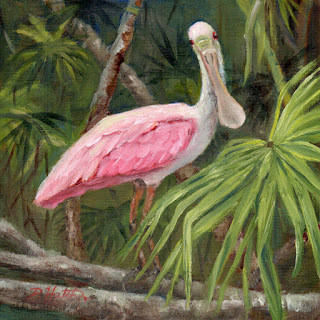 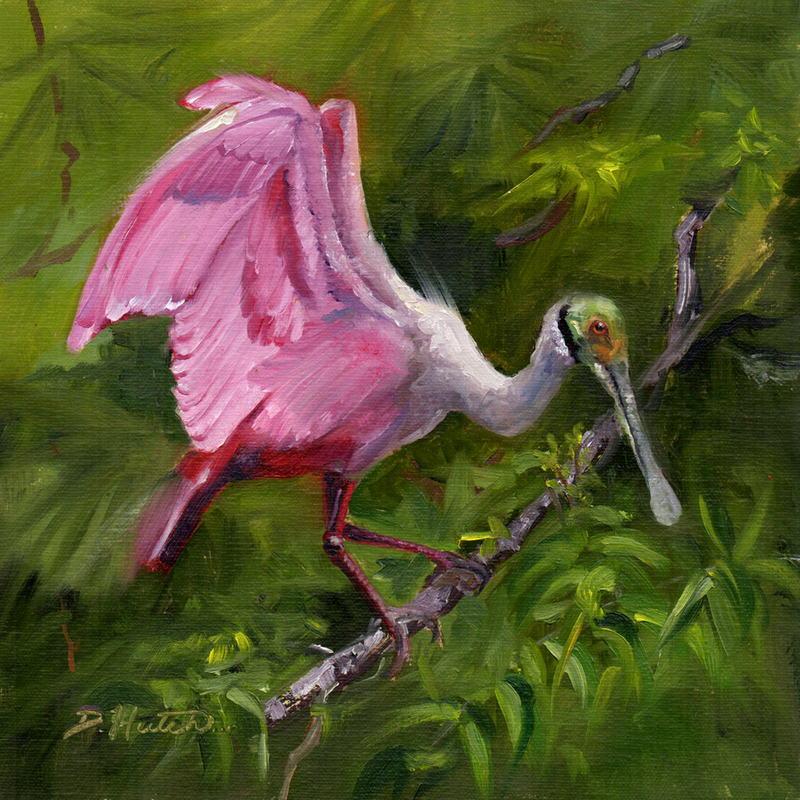 Roseate Spoonbill #3 Auction starts 4-5-17 Click here for more information.